The Process Technology Blog provides educational and product information for the industrial process control and factory automation markets. Posts will include application information, new product announcements, How-To's, and process control education. This blog is sponsored by Process Technology, Inc. Contact PTI by calling 801-264-1114 or visiting their website at https://process-tech.com. 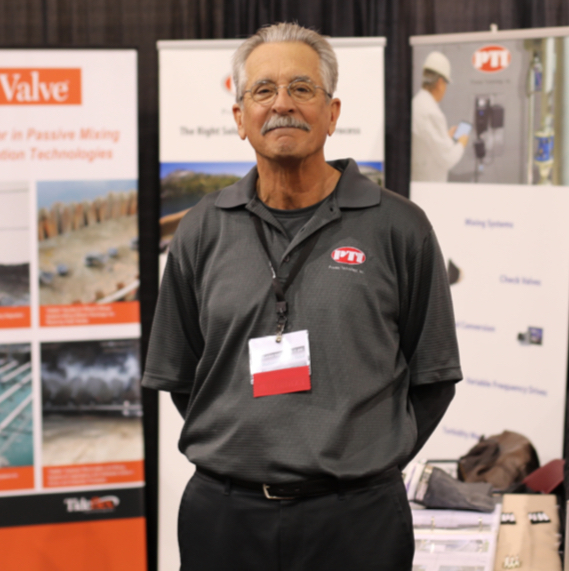 This past February, Process Technology, Inc. (PTI) exhibited at the Rural Water Association of Utah's Annual Conference in Saint George. The Rural Water Association of Utah is Utah’s representative to the National Rural Water Association, the nation’s largest utility association. The Rural Water Association of Utah's mission is to provide professional training, support services, and representation for the water and wastewater industry. 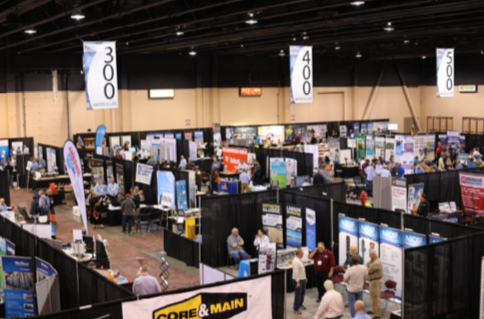 Issues regarding how fresh water, a limited valuable resource in Utah's desert environment, will continue to be safe and accessible are the conference's focus. Concerns range from growth patterns to the lack of responsible water use by end users. Along with water suppliers, everyone needs to be proactive in "Slow the Flow" (and other water wise programs) and apply solutions to clean and maintain the existing water supply. Red Valve/ Tideflex Passive Mixing systems and supporting instrumentation. Richards Industries Low Flow valve systems for chemical injection. Red Lion automation solutions with HMls and process controllers. For more information on the The Rural Water Association of Utah visit this link. For more information on Process Technology, Inc. visit https://process-tech.com or call 801-264-1114. Posted by Process Technology, Inc.
We are committed to being recognized as the industry leader in process instrumentation and automation control. PTI is located in Salt Lake City, Utah. We serve all areas of Utah, Arizona, Colorado, New Mexico, North Eastern Nevada, Southern Idaho, Montana and Wyoming.